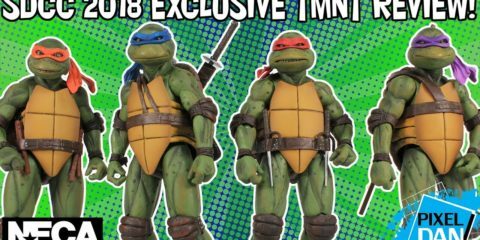 Exclusive NECA TMNT Toys Review! 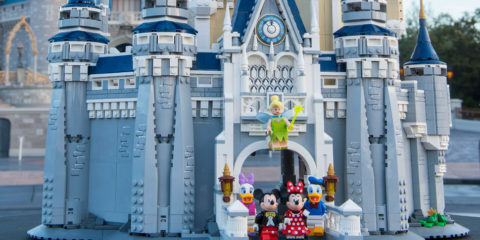 Disney's 4,000+ Lego Cinderella's Castle! 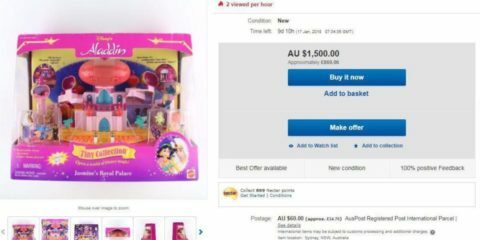 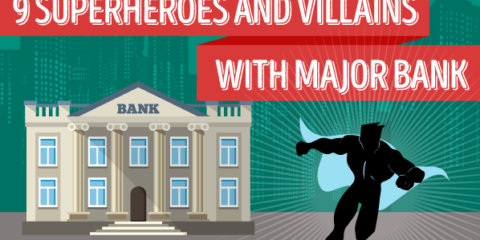 Original Polly Pocket Toys Are Worth More Than You'd Think! 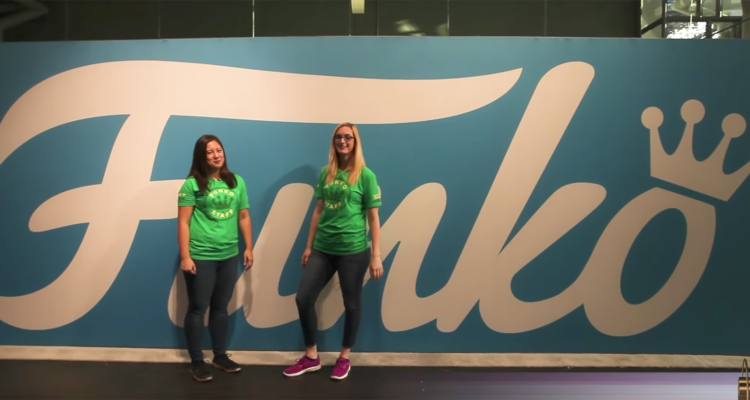 FUNKO Booth Tour at New York Comic-Con 2017! 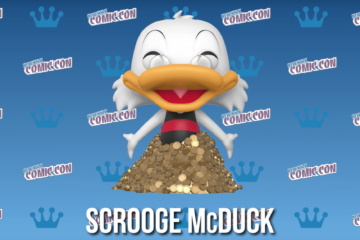 The FUNKO booth at New York Comic-Con this year was crazy! In order to get in, convention-goers were required to purchase tickets online prior to the show. 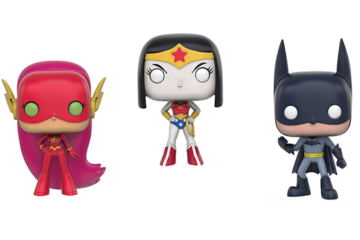 Here’s an inside look at the booth and some of the event’s exclusive Pops!